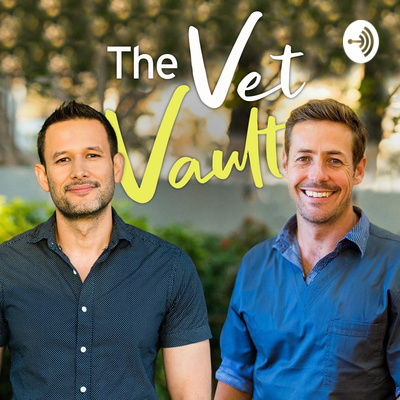 In today’s episode we chat to a vet who in her relatively short career has managed to encourage and inspire tens of thousands of vets through her popular veterinary instagram account, louisa_the_vet. After our interview I can count myself as one of the many people who have benefited from her infectious enthusiasm. Dr Louisa Graham is a UK based small animal veterinarian. Because of a childhood that she describes as “surrounded by animals” she always knew that she could only ever be a vet. Since qualifying she has worked in small animal practices across the UK as both practitioner and in managerial and mentoring rolls. 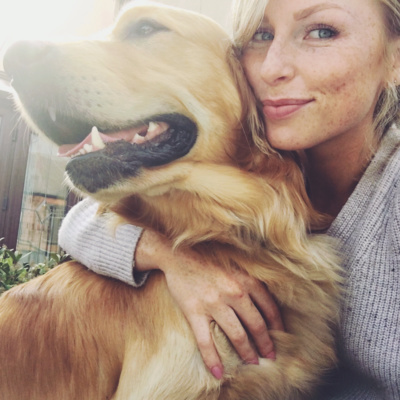 She has continued her education while working, gaining a certificate in advanced veterinary practice in small animal medicine after a few years in practice, and at the time of recording she was just about to make a move to a new practice York where she’ll continue her veterinary journey. We cover a lot of ground in our conversation with Louisa, discussing topics like how she stays motivated, the struggles she faced during her early career, why a good support network is so important and what that network looks like, especially in your first job. And on the topic of first jobs - we talk about finding that right first job and what your future employers care and don’t care about. Louisa gives advice about managing your expectations, becoming a ‘mini-specialist’, avoiding what she calls ‘the comparison trap’, maintaining perspective and most importantly about having fun. Please enjoy this conversation with the effervescent and all round lovely Dr Louisa Graham, and when you get to the end - keep listening for our surprise bonus section.